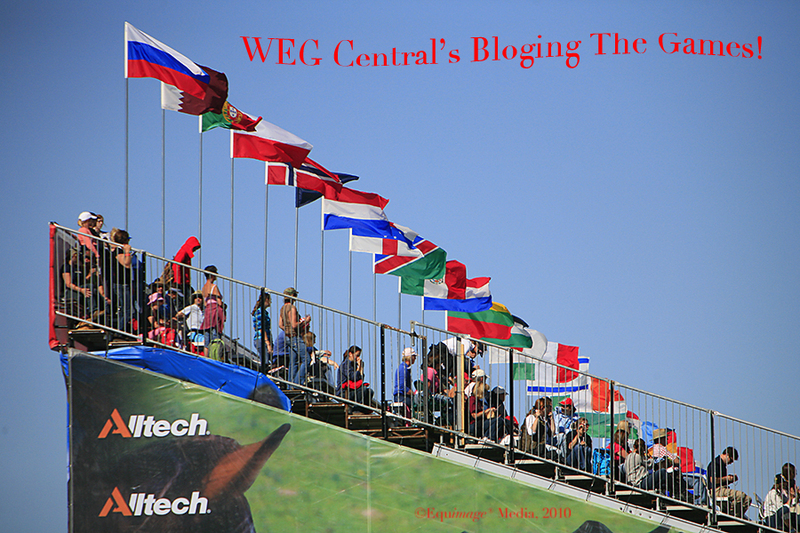 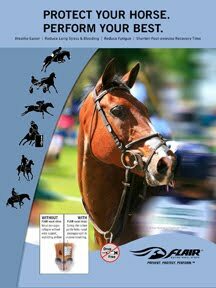 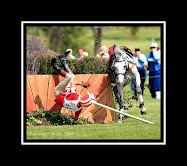 WEG Central is now blogging about the 2010 Alltech® FEI World Equestrian Games. We'll be adding more posts in the next few days (as soon as I scrape up the time). 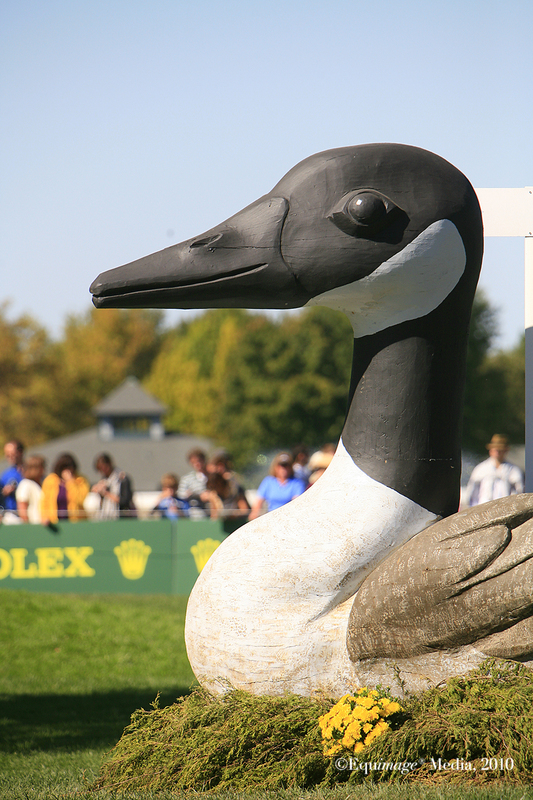 For a more behind the scenes, somewhat tongue-in-cheek look at the 2010's biggest equestrian extravaganza visit The WEG Central Blog!